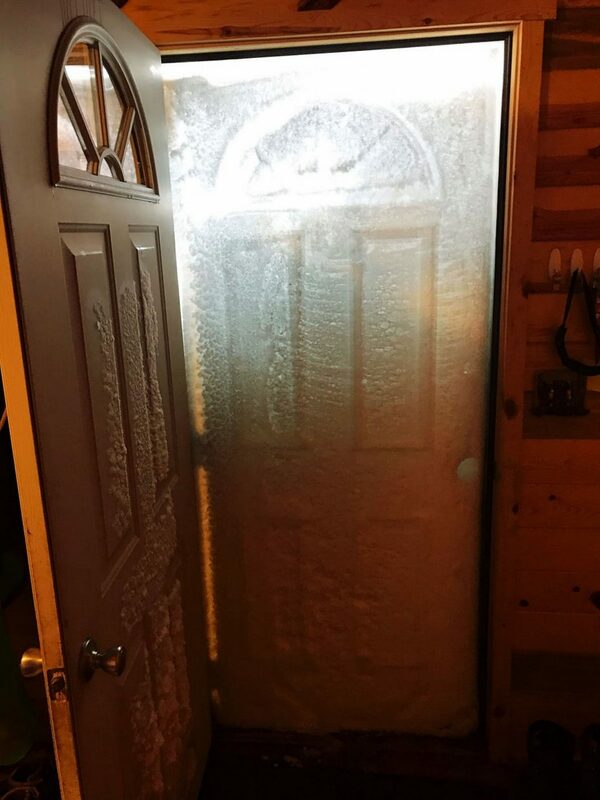 The front door of Gilbert Groom’s house after the big blizzard March 13-14. Judd Schomp and Carl Jackson rescuing calves off an island. White River along highway 63 in South Dakotao. 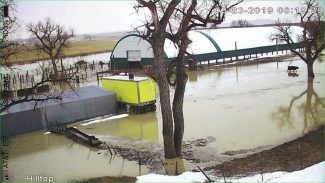 Flood waters all the way around the Lange barn. 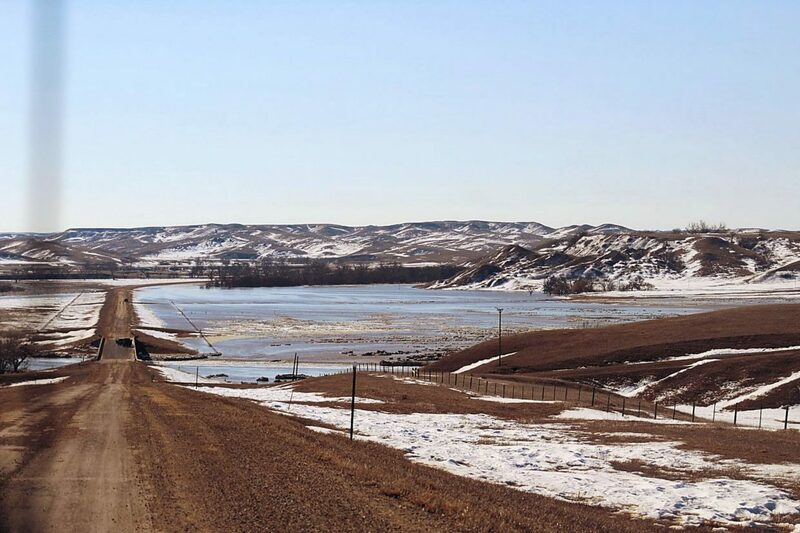 "The river has shown her true nature, she's rather greedy," said Ann Kustar, horse breeder at Solomon Farm in extreme southwest Jones County, S.D. The Big White River has flooded across their bottom land, breaking through the bank into their old gravel pit, flooding the basement of her home and washing away fences. Everyone there now is crowded into the apartment above the barn. The alfalfa fields resemble an inland ocean and they are almost out of feed since their hay supply is in water. "Thankfully we have a load of hay coming the end of the week." Kustar said. When the river came up they were hurrying to get the young horses to higher ground, but due to the mud only a tractor could pull the trailer and their tractor wouldn't start. 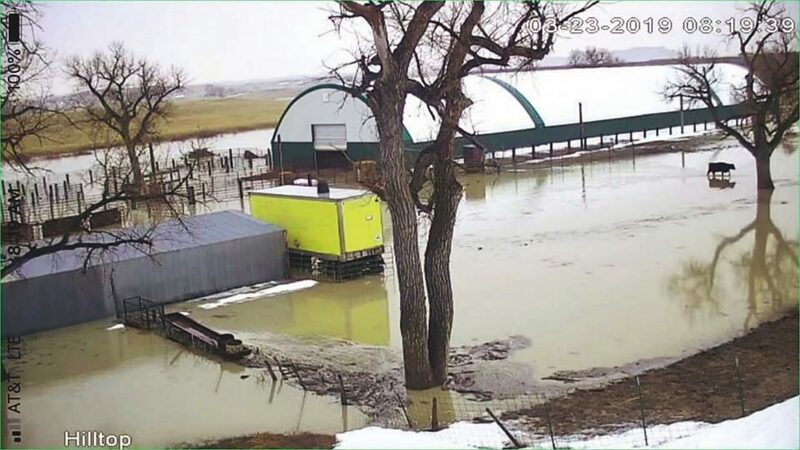 At the last minute a neighbor came with his tractor and pulled the trailer up to the pasture on top and another neighbor was able to get Kustar's tractor started and moved to higher ground. Two cats were trapped by the flood, one in a tree and another in a trailer. Two days later a kind neighbor came with a kayak and rescued the felines. "Where we live we can't get flood insurance and FEMA isn't an option either. It will be a long process rebuilding roads, fences and fields. We lost an immense amount of fence and acres and acres of land. I'm thankful we weren't foaling yet, I've lived here my whole life and I've never seen anything like it." Kustar said. Toni Romero and her fiancé Frank Carlson, ranch along the White River. They lease from Frank's grandpa Lyle O'Bryan. "We are located south of Belvidere along highway 63," said Romero. "When it started to thaw after the big storm all of the runoff went to the river, and the ice wasn't out yet. So that water started running over the ice. It continued like this for a couple of days. I was concerned about the river flooding like it had in 2010. 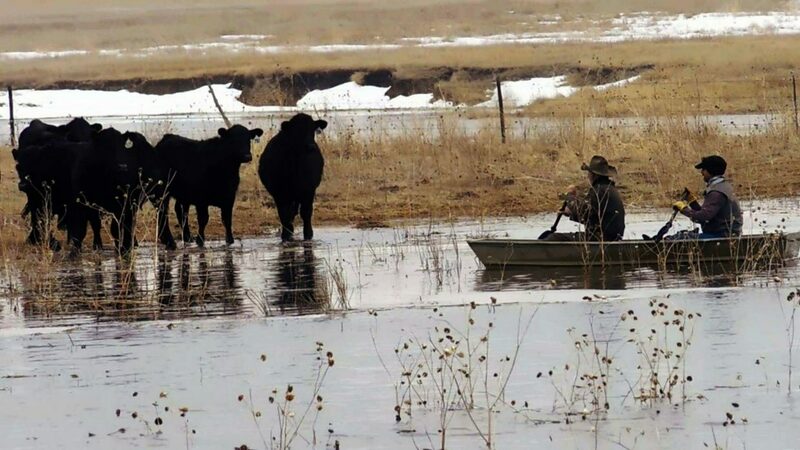 Frank Carlson (my fiancé) got a call from a neighbor Rodney Sharp, who lives up the river and he said he heard the ice went out at Interior, and if we had any cattle on the bottoms by the river to get them moved. "We have our cows on the west side of the road, in the hills so they were fine. But grandpa Lyle O'Bryan's cows were on the bottom south of his house. Frank and his uncle Casey moved grandpa's cows to a lot just south of the house in case the water rose higher. So he could get to them faster to move them (this was on March 18). After Frank helped him, he trotted his horse to the east where we had remaining heifer pairs along the river. The heifer pairs got hit pretty hard in the blizzard and we lost a pile of calves to the river and snow already. We got them moved to the hills at dark. But the heavy heifers were still in the corral. There are four lots in the corral, two lower ones where we had the heavies on the lower east bottom, the new pairs were in the lower and upper west lots. I have the night shift, on the evening of the 19th the river was starting to spill over its banks. Along the lower east lot, there was water starting to come up by the corral. Frank moved the heavy heifers to the lower west lot and the pairs were in the higher east lot. The river was flowing slowly all night. I went for my 4:30 am check on the 20th, it was still calm. Nothing was going on with the heifers and I noticed our calf puller and strap was leaning against the corral fence. Frank had pulled a calf without getting the heifer in the calving pen, and he leaned it against the fence. So I thought I should take it to the barn, it was frozen down. I was going to leave it but something said I better grab it. So I chipped the chain out of the ice and hauled it to higher ground. I went and hauled a few bales of hay while the ground was still frozen and fed the horses. My son had forgotten his backpack in the pickup that was left at the river, so I drove down to get it at 7 a.m. The river had risen an incredible amount with large ice chunks flowing. So when I got to the corral, I ran to see what was going on. All I could think of was, they all drowned because I didn't let them in on the higher ground. The heavy heifers in the lower lot were standing on the highest point they could get to along the fence and alley way. The lower lot fence was completely washed away, and so was the lower east lot. So I combined the heavy heifers and newer pairs. I filmed a short video while driving back to highway 63. There was ice and water all across the south bottom where we previously had our heifer pairs. Whatever remains of the calves we lost in the storm, that we didn't find, were lost forever to the river. Thank goodness we moved the remaining to higher ground. Part of the hayfield was under water, the tank on the south bottom was covered in water and large chunks of ice. The water was flowing fast through the lower lots, the ice was hitting and breaking trees, it was scary. We lost the lower lot corral fence, and the fences we had in along the river. If we didn't receive that call, we wouldn't have gotten to them fast enough and we would have lost them all. We are very thankful to Rodney for keeping us in mind." Romero said the river completely covered all of Lyle's bottoms along the river and water was backed up onto neighbors' (Patterson's and Badure's) land. The ice jammed on the curve where Black Pipe Creek flows into the White River. Ice and water continued to flow over the south bottom where their heifers were. Highway 63 was closed due to water washing over the gravel. "The water receded on Friday since the ice went out," said Romero. "West Central Electric was out and about then checking all the poles. The lines were down on the south bottom where the ice knocked down the poles by the tank. The high line pole toward the north of where the heifers are, fell into the river. The bank completely washed away where our gate is to get to the bulls. The trees have large chunks of bark missing where they took blow after blow from the ice chunks. Romero said the water came back up Saturday, rising into a cement barn and into lots that hadn't yet flooded. "It's still high and flowing fast from all of the runoff. But thank goodness the dams are full again, they were awfully low after last year." 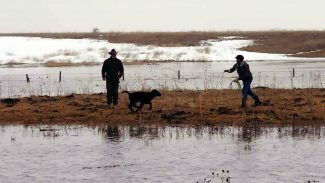 Judd Schomp, Martin, S.D., rancher, lives along the Little White River. The snow is melting rapidly, flooding rivers and creeks and the water and mud has made almost every road in Bennett County impassible. "We are all running out of farm fuel, we can't reach our hay or get it to the cows. I'm going to have to move my cows to the hay and start hauling fuel home in 5-gallon jugs." Schomp said. "We are far from back to normal life. Thankfully the weather has been nice for calving, because we can't get around." Cole and Joy Lange ranch near Oglala, S.D., along with their son Brad and his family. Joy left home on March 12 to help with her grandkids in Harrison, Neb., during the blizzard, so son Bryan and his wife Jolene could focus on calving. The snow and then the flooding made getting home impossible for Joy. Two weeks later, she finally made it home. Cole has an airplane, and as soon as the blizzard passed he cleared the landing strip and helped his neighbors find missing cattle. "I have been home one day since the beginning of the storm. I've been hauling groceries to Cole, he lands and we load him up," Joy said. "I fill my suburban up with groceries and we find some decent road for Cole to land on and we transfer everything to the plane. So at least they (the neighbors) have something to eat." Joy said that, at eight and a half miles off the main road and with West Horse Creek flooding, they had no way into the ranch other than via plane. "Now we can kind of get around in a side-by-side," Joy said. 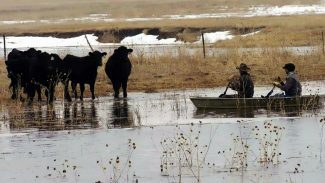 Like many ranchers who live along rivers, the Langes have always relied on the river bottoms for protection during calving. The White River has flooded their bottoms, surrounded the calving barn and destroyed fences for miles. "Cole is able to fly and check on the cattle, it gives some peace of mind. But he can only see the problem, he can't do anything about it. We had some cattle trapped and Cole called a neighbor who was able to cut the fence and save them." Lange said. 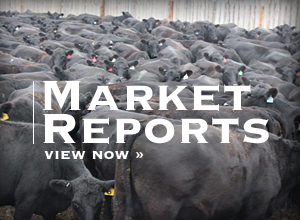 "Ranchers seem to always have that spirit that next year will be better. 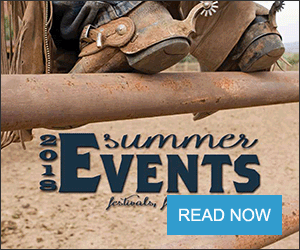 That is what helps keep us in the ranching business." Gilbert Grooms, a neighbor of the Langes' said snow drifts were higher than he'd ever seen them and now he's dealing with flooding and unbelievable mud. "Our house was drifted shut, just trying to dig out was hard. We lost some calves, the drifts were so choppy, like waves on the ocean. 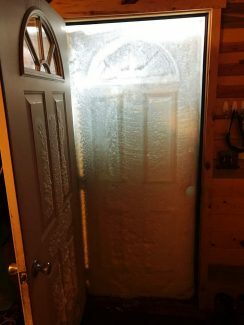 It was so rough it was tough driving a snow mobile across them." Grooms said. "Now with the mud getting feed to the cattle has been almost impossible. My cows are further away in the only pasture I had grass left in. We were hailed out really bad last summer and that was the one that didn't get ruined. So the cows weren't on the bottom when it flooded." The frost going out has caused a lot of problems with the rural water system, he said. The pipes are moving and breaking. 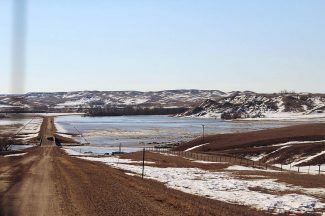 Much of the Pine Ridge Reservation was without water for several days. "My yard still has ice, snow, mud and running water, it will be a while drying out, but the water is going down."